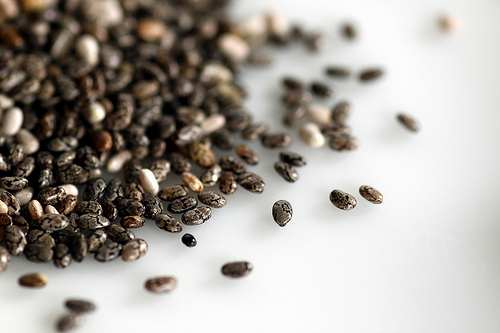 When it comes to getting enough fiber, we often turn to foods such as whole wheat bread or quinoa to get enough of the nutrient. However, we can only eat so many grains per day, so its easy to forego fiber in favor of something else. The average adult only eats 15 grams of fiber per day, but experts recommend women consume 25 and men consume 38. 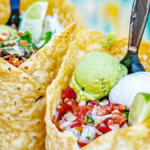 Fiber is important because it maintains your digestive and bowel health, it helps lower your cholesterol and maintain your blood sugar levels, and it even helps it maintaining a healthy weight, according to Mayo Clinic. Incorporating different foods into your diet can help encourage you to eat fiber without feeling like you’re stuck in the rut eating the same foods. If you’re looking to spruce up your diet, try these seven foods that are a surprising source of fiber. 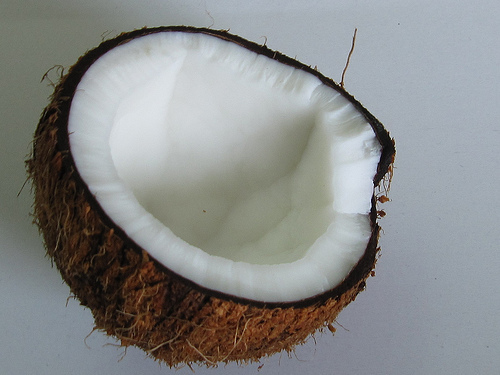 Sprinkle some shredded coconut onto your smoothies or salads for one gram of fiber per tablespoon. 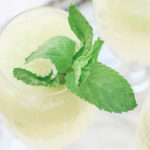 Make sure you choose the unsweetened variety so you aren’t loading up on excess sugar. One cup of green peas contains seven grams of fiber, making them a great addition to your meal. 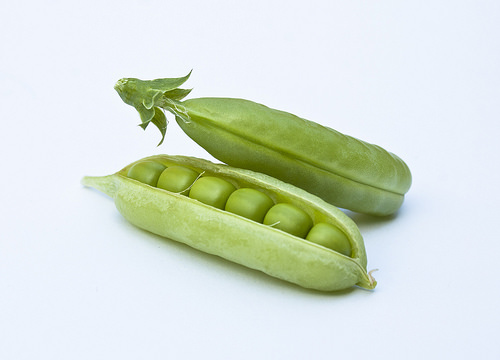 Split peas contain more than double that, clocking in at 16 grams per cup. 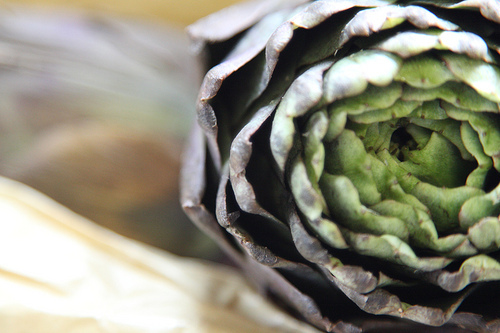 It might not be your first thought when it comes to high-fiber foods, but one artichoke contains seven grams of fiber. Eat them with some lemon or add them to a salad. These little babies have 10 grams of fiber per ounce. 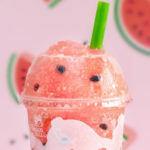 They can be added to smoothies, sprinkled in salads, or even mixed in with your water for a hydrating treat. 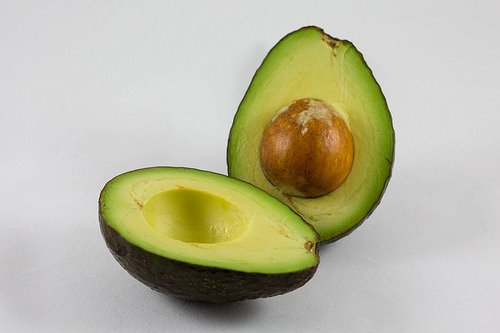 Avocados are often lauded for their healthy fats, but they contain a good amount of fiber as well. One whole avocado contains 13 grams of the nutrient. 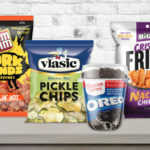 If you thought sunflower seeds were just a baseball snack, think again. 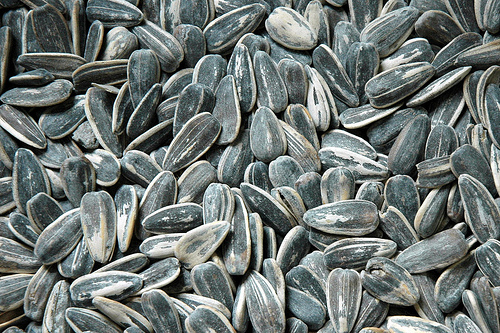 In addition to all their vitamins and minerals, sunflower seeds contain one gram of fiber per tablespoon, making them a great supplement to your salads or even a bowl of Greek yogurt. 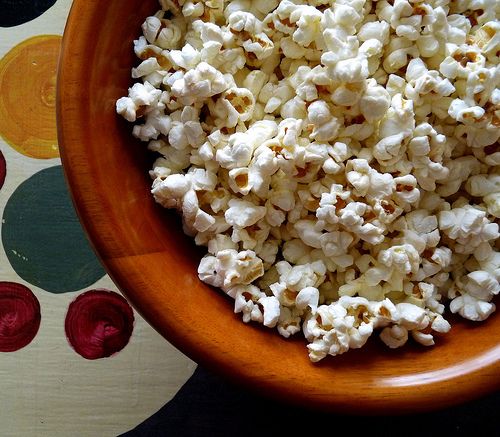 As long as it’s not drenched in butter or salt, popcorn makes the perfect high-fiber snack. 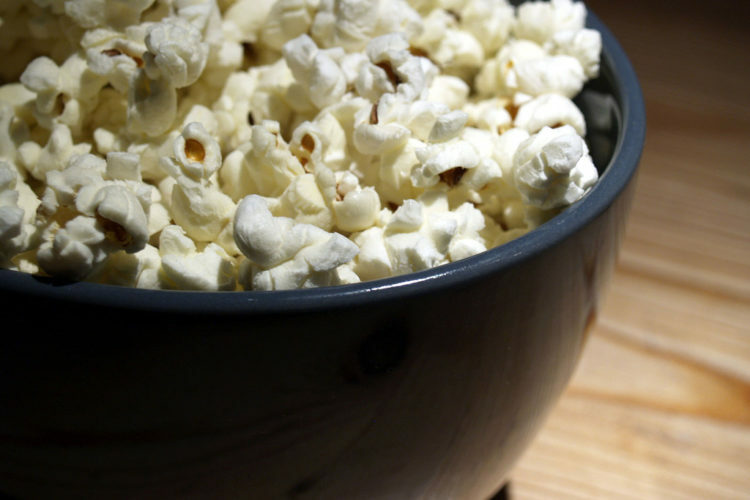 Three cups of air-popped popcorn contains two grams of fiber, and since popcorn is so delicious, it shouldn’t be too hard to fill up on multiple cups. Is The Plant That's Used To Make Tequila The Secret To Losing Weight?